I've read a bunch of books in the last 6 months that have changed the way I think about food, dieting, medicine, exercise, and general health. There's so much good information out there if you know where to look, and thanks to a lot of the blogs and podcasts I started following, I got a bunch of recommendations of books to check out. The amount of information you can get exposed to by following the recommendations or sources given in the things you read is really mind-blowing, because quality sites/books/blogs/podcasts all tend to reference each other's work at some point... Someone on a podcast will mention a book, and that book will mention other sources of information, and you can keep following the chain of sources, and keep learning. 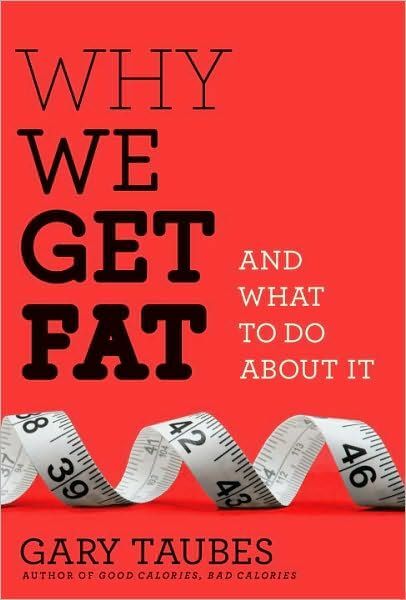 Why We Get Fat by Gary Taubes. This is a great, more holistic look at how the average American diet based on typical FDA and other nutritional sources is way far off from what makes us healthy easily! 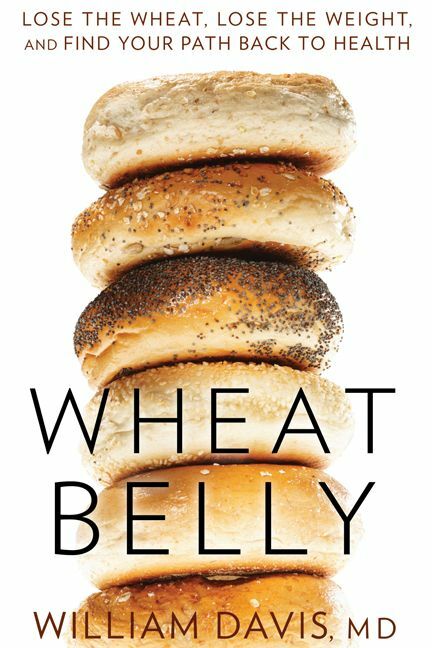 Wheat Belly--love this one. I actually have a post in the works about how great this book was for my dad! It's shocking and frustrating how "wheat" has changed over the years and is now really messing us up. And is addictive, to make things worse! So many people are gluten- or wheat-sensitive, and don't even know it. 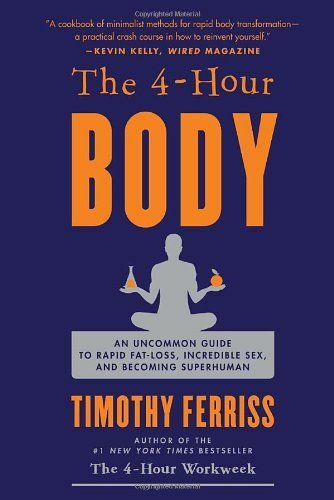 The 4-Hour Body by Timothy Ferriss. I read this book a couple years ago, actually, and it was the first I'd heard a more scientific argument for no grains, real foods weight loss and muscle gain, etc. It's very thick and packed full on info on a bunch of health-related topics (although since I've been exposed to other research, I find that some of Timothy Ferriss's food advise is, um, not the truest. So supplement this with some Bulletproof Exec blog entries!). 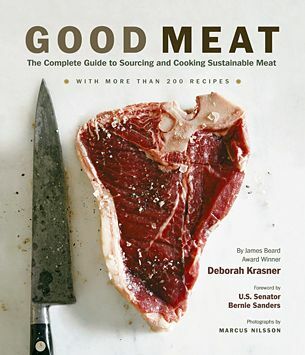 Good Meat by Deborah Krasner. This one's a little different than the others in that it's mostly recipes and awesome photography, but as a newbie to cooking a lot of meat (my wife was vegan until a few months ago!) this was also packed with good tips and resources about how to cook grassfed and pastured meats. And how to understand which parts of the animal are for what, and some good terminology. It's also huge, like a coffee table book. Of course there are tons more, but that's a good start! I keep pinning more book resources all the time! i have heard good things about wheat belly. may have to look into it. Thanks for commenting! Wheat Belly helped me realize that I should stop eating wheat for at least a little while to get some perspective on how much it effects me. After I stopped I started consistently losing weight. It's an easy read too, so definitely check it out! I don't think you could ever know 100% of the information out there because that would encapsulate all of medicine, but if you are particularly interested in a specific topic, like the effects of grains, insulin resistance or benefits of grassfed animals, you could learn all the important information. The main idea is that there's a lot to learn by following the sources :)!